The very last books of the Bible are ready to explore in this colouring book made to open up the letters and Revelations to younger children. There are 66 books in the bible and lots to learn. Copy the missing words and colour the pictures. You'll learn about God and his Word. Extra verses are included which teach about what the Bible does and and who Jesus is. You will also discover about 1 Timothy, 2 Timothy, Titus, Philemon, Hebrews, James, 1 Peter, 2 Peter, 1 John, 2 John, 3 John, Jude and Revelations. Colour the Bible Book 6 by Carine Mackenzie was published by Christian Focus Publications in March 2002 and is our 3110th best seller. The ISBN for Colour the Bible Book 6 is 9781857927665. 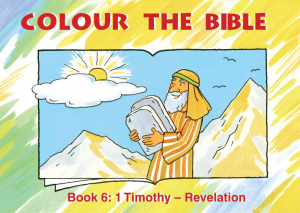 Be the first to review Colour the Bible Book 6! Got a question? No problem! 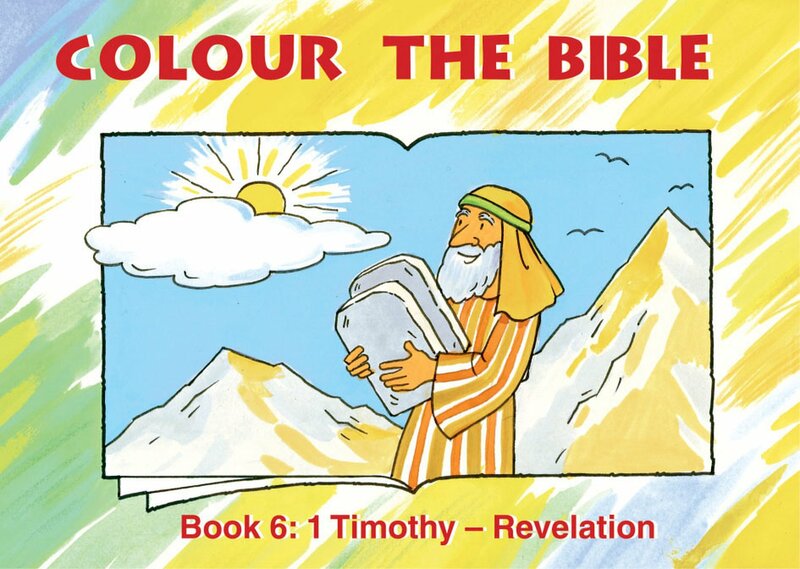 Just click here to ask us about Colour the Bible Book 6.